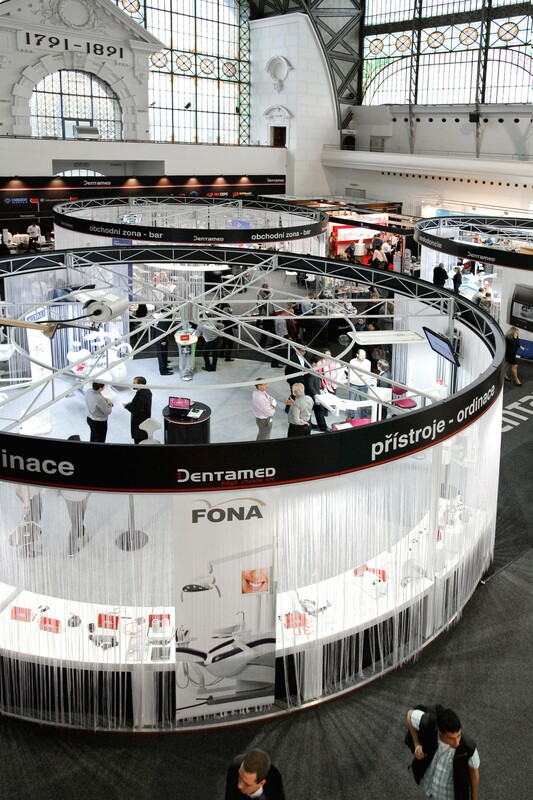 From 10th – 12th October 2013, the 21st dental fair Pragodent took place in Prague, capital of Czech Republic. 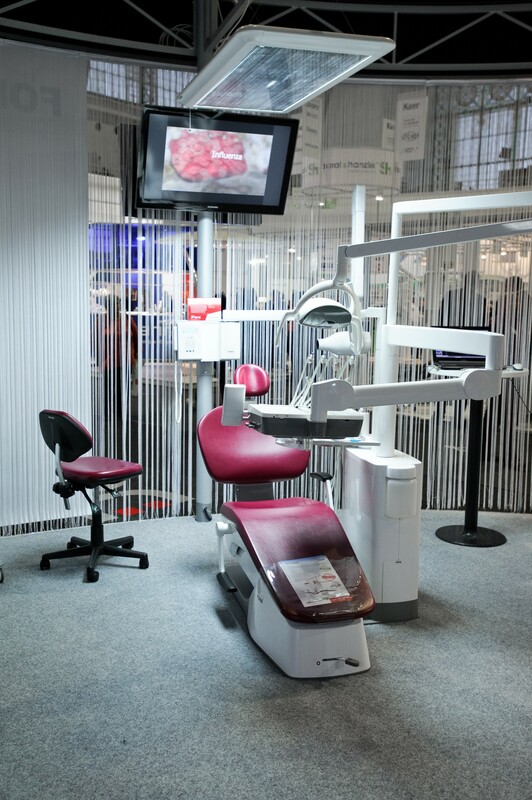 Wide FONA portfolio was presented by the largest dealer in the country, Dentamed. Attendance of the show was high with and we were happy to see big interest of visitors, especially in the new products – FONA 2000 L and XDC. We would like to thank to all our visitors and to Dentamed for their positive approach while presenting FONA to the Czech and Slovak dentists.